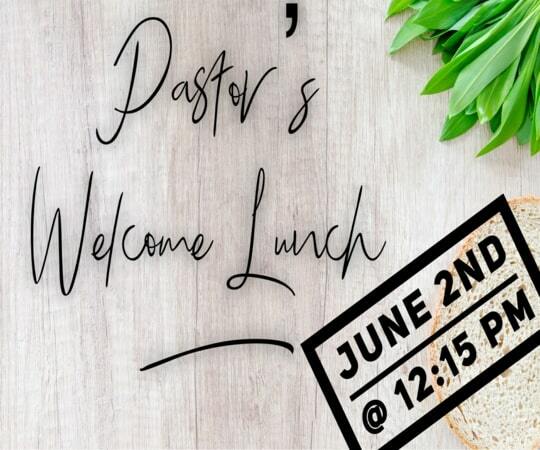 June 2nd right after church the pastoral staff would love to meet you if you are new here to CrossRoads! We will have a meal for you and some great conversation! Please fill out the form below so that we can order the food for everyone attending.